Exchanging payment for experience and public relations? 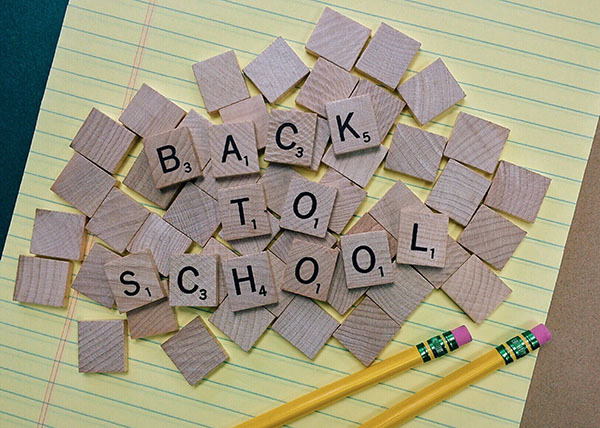 It is that time of the year again, the schools are open for a while now, the pupils fill the classrooms and most of the schools have probably covered any gaps they might had in teaching personnel during the summer holidays. It is also the time for supply teachers to wait for work to come their way, even though this period, as well as the period towards the end of the school year, is more or less “dead”. Demand is lower and supply jobs do not appear as frequently as they do during other times of the year. This is the time as well that some teaching agencies choose to suggest to their supply teachers to lower their daily rate of pay with the excuse that this will increase their chances of getting work in this quieter time. Some go as far as to ask candidate teachers to work without getting compensated for certain amounts of time, kind of like an unpaid internship. These proposals are justified by the lack of working placements or the lack of experience the teacher has. It is a good opportunity to create professional relationships with schools and teaching staff, become more familiar with the job and stay relevant through this drought period. While under a certain light those sound logical or even necessary, it is important to remember that supply teachers are people as well, with human needs and financial obligations like any other person. They could have families dependent on them and their income. And though they choose to follow a noble path, to convey knowledge to children, they still need the salary that comes with their occupation. You probably have stories and examples from either personal experience or from someone you know. Maybe the promise of extra or guaranteed work in the future was lucrative enough for some of you to go through with a similar situation. Would you do it again? Working for less money that you deserve or even none at all, was there any positive aspect later on? Guaranteed work with the normal rates, or the recognition of your work from schools that led to future placements?